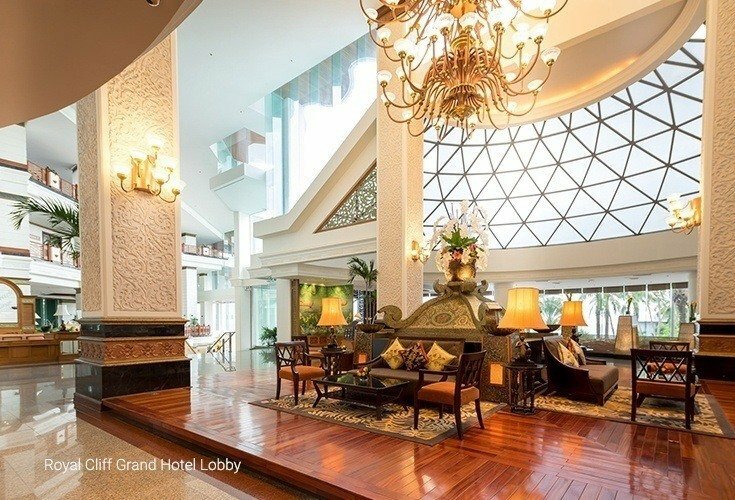 Are you looking for something that is casual and lively while experiencing luxurious service? 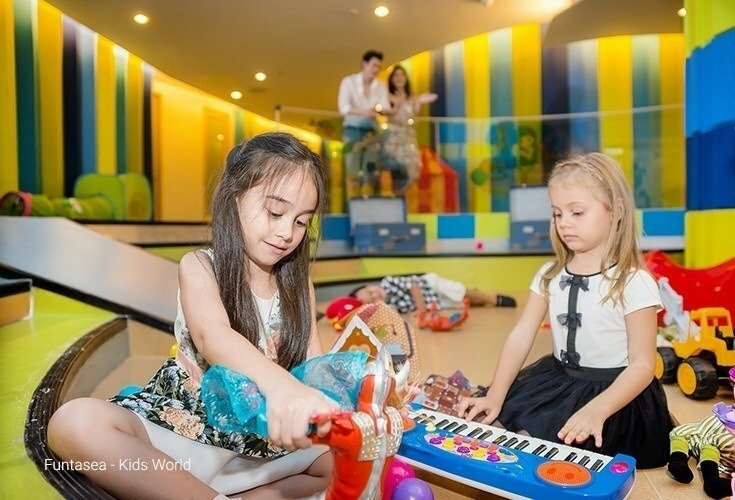 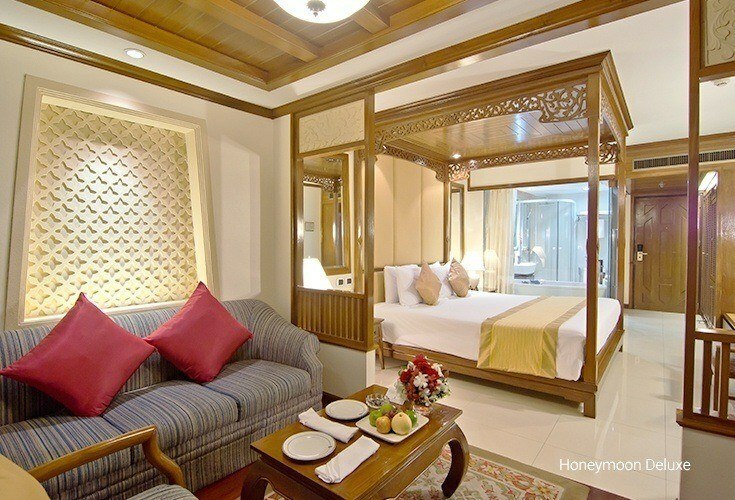 At this vibrant hotel, you can enjoy the modern luxury style with your family, friends and loved ones. 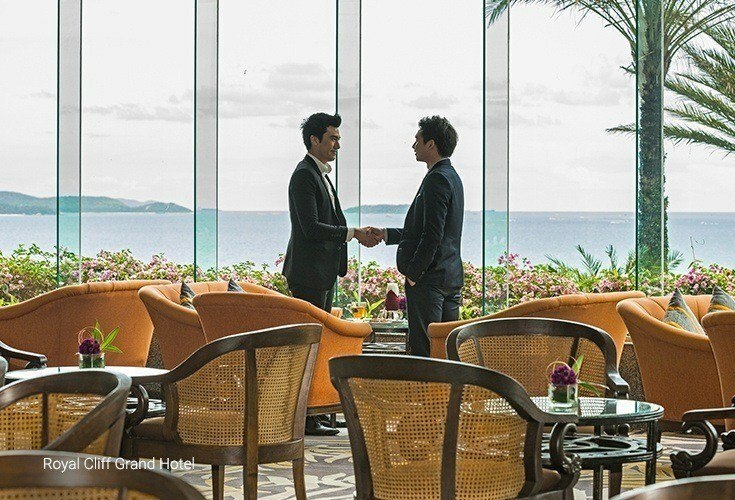 There is always something special about walking into Royal Cliff Beach Hotel's breathtaking lobby or experiencing its stunning rooms and suites that open up to mesmerising ocean views. 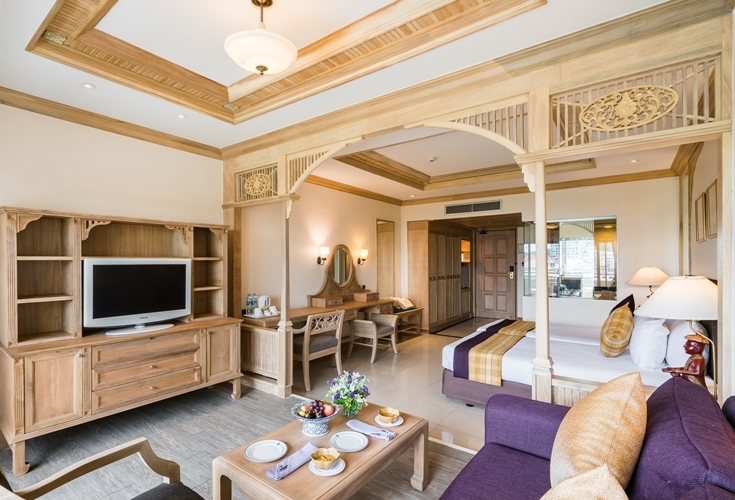 This hotel is at the heart of the property offering fantastic business and family-friendly facilities! 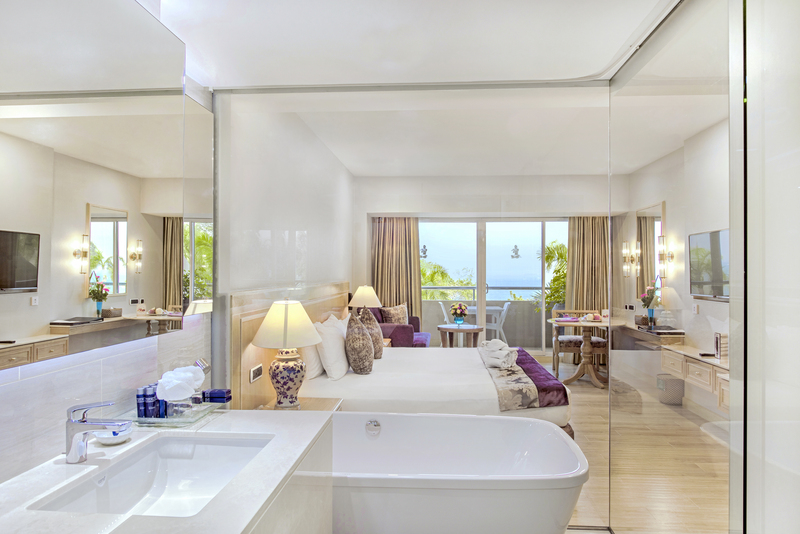 It’s hard for other hotels to beat our gorgeous beachfront suites and even harder for them to match the extraordinary service of the Royal Cliff Beach Terrace. 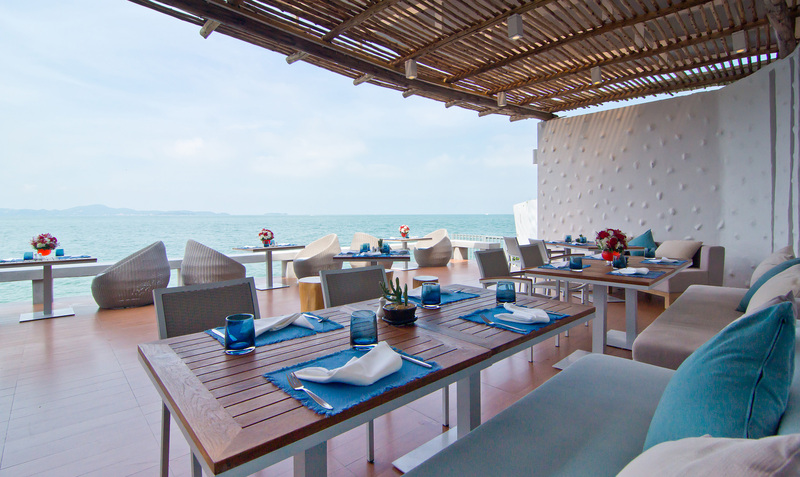 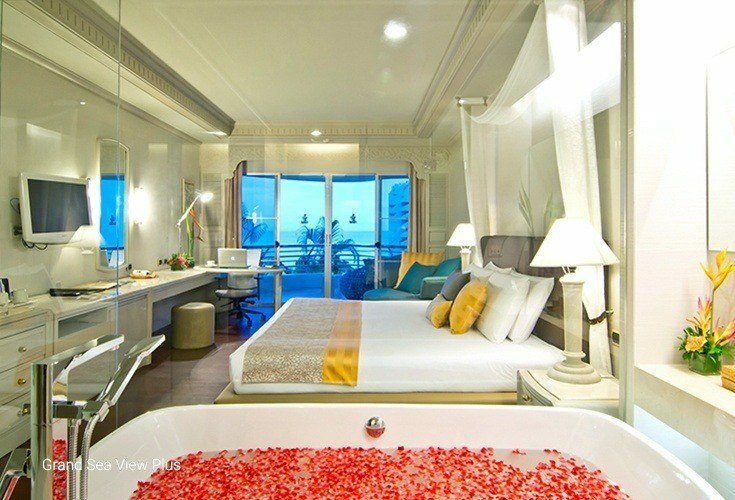 This exotic luxury boutique sets the bar in Pattaya as an ideal romantic destination. 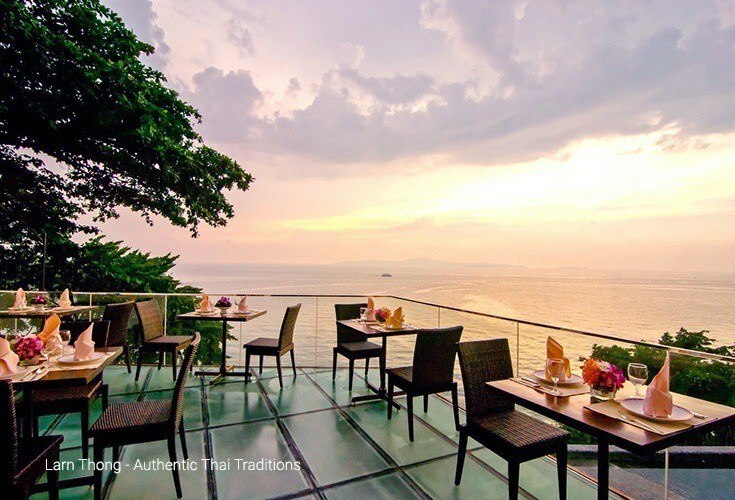 Built into the cliff face, you will experience exceptional accommodations that boast of endless views of beautiful scenery and the enchanting sea. 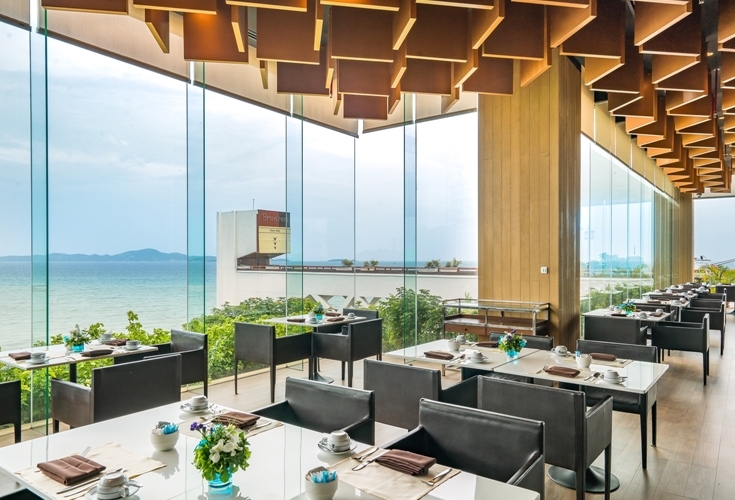 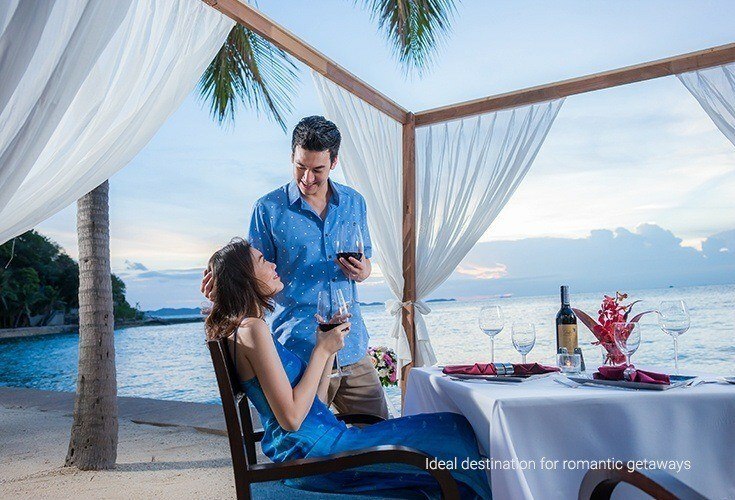 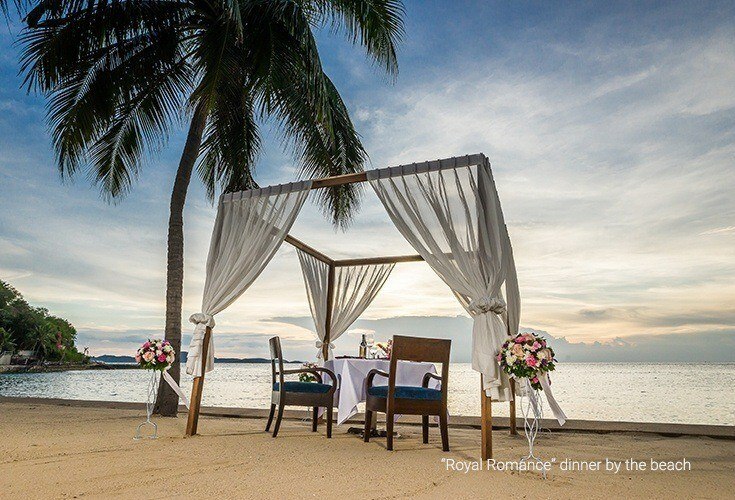 Embracing the dynamic beauty of the Gulf of Thailand, it showcases a secluded beachfront location which is perfect for family holidays and romantic getaways. 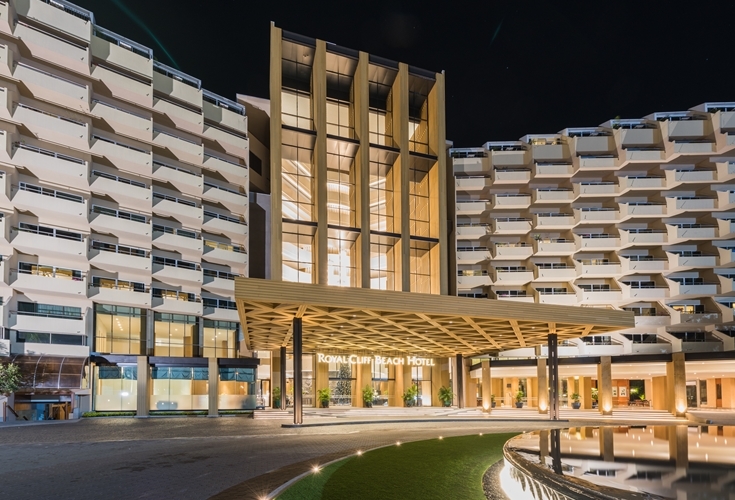 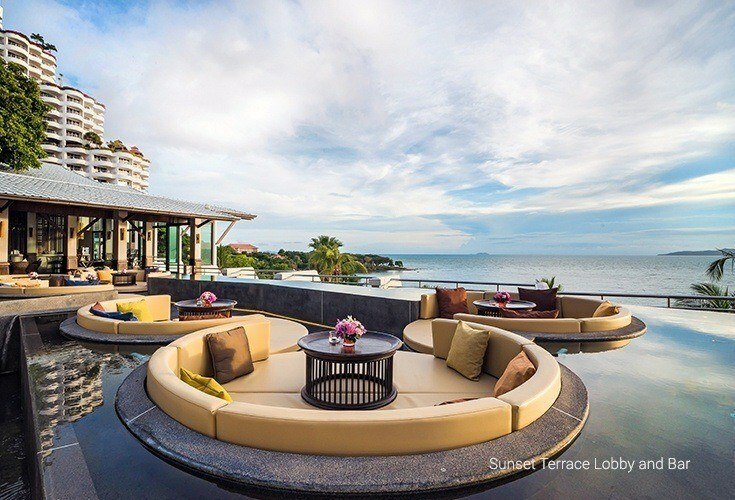 The Royal Cliff Grand Hotel is the best M.I.C.E hotel in Pattaya having earned the TripAdvisor Traveler's Choice Award and the H.S.B.C property award for top business Hotel in Asia-Pacific. 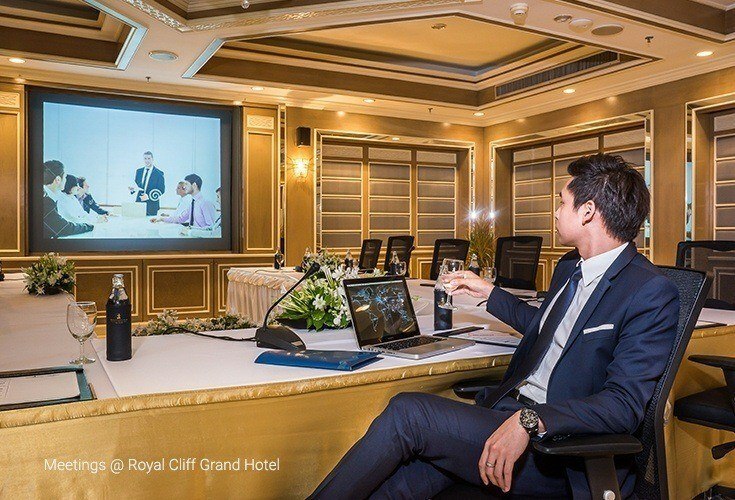 With its elegant design and modern features, the Royal Cliff Grand Hotel accommodates your every need for a truly relaxing and productive stay. 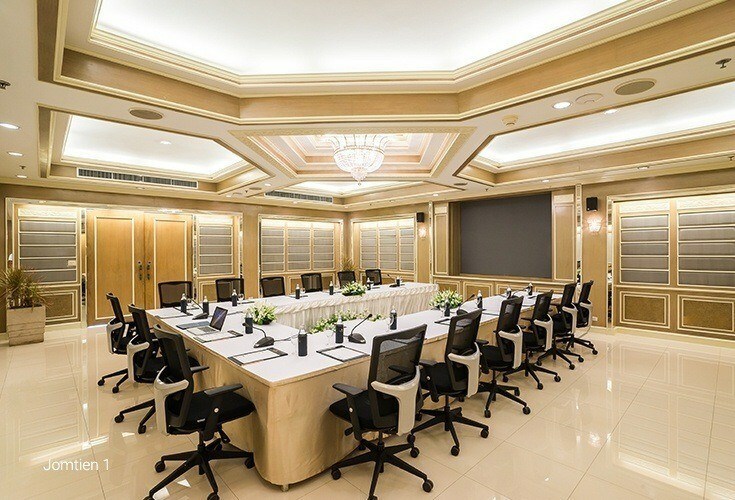 From its well-appointed rooms and suites, state-of-the-art business services, numerous meeting rooms that cater for a variety of events and multiple relaxation options to elevate your event experience. 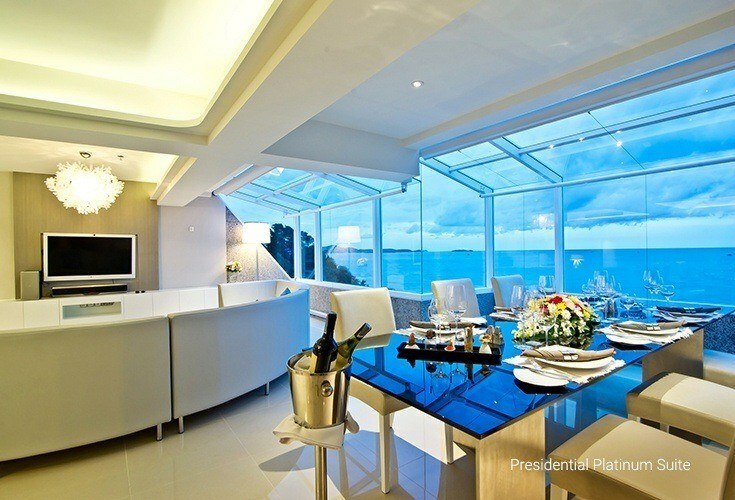 Our dedicated team will ensure that you can efficiently take care of business and yourself. 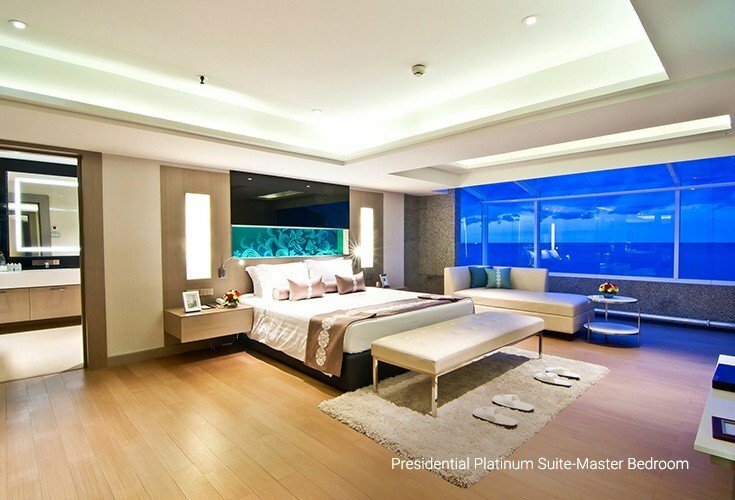 Enter a stunning, world-class all-suite boutique hotel where Ultimate Luxury awaits. 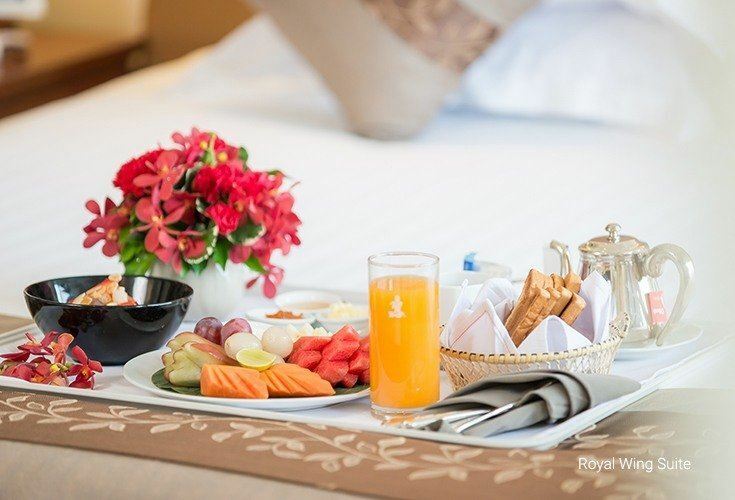 The Royal Wing has always remained in the top ranking position on TripAdvisor. 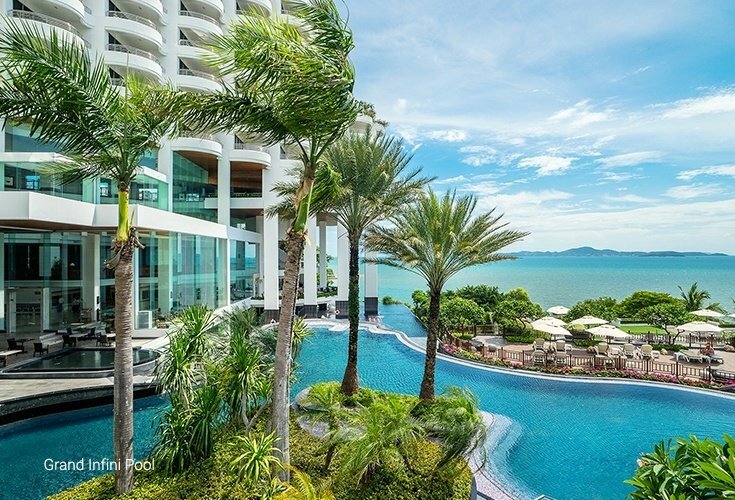 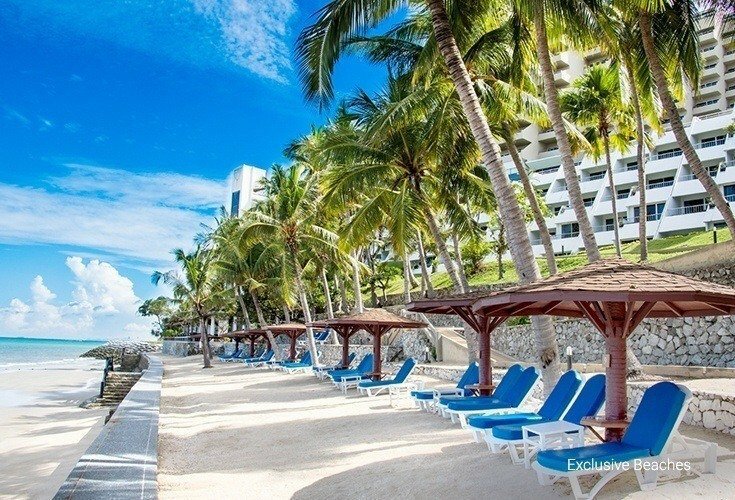 A luxurious oceanfront hotel offering uninterrupted breathtaking sea views, its 85 suites featuring ample, airy living spaces are the perfect location to take in the stunning colours of twilight and Thailand’s amazing sunsets from your private terrace or balcony. 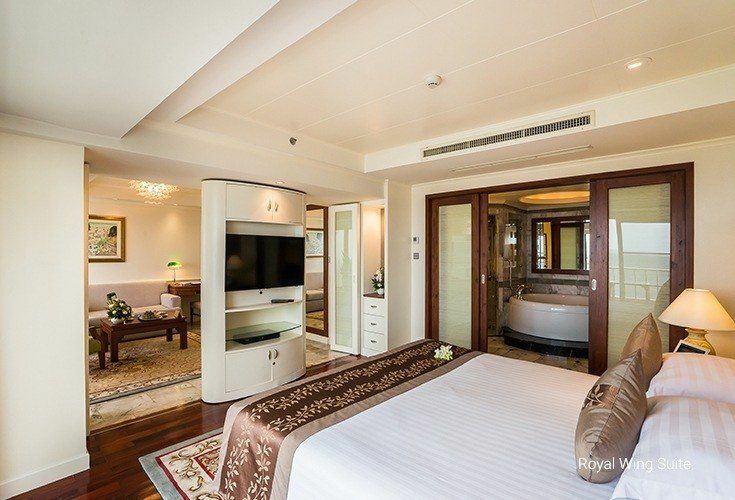 Appointed with the most exceptional amenities, each moment in your suite exudes the perfect combination of extraordinary luxury and the finest in personalised service. 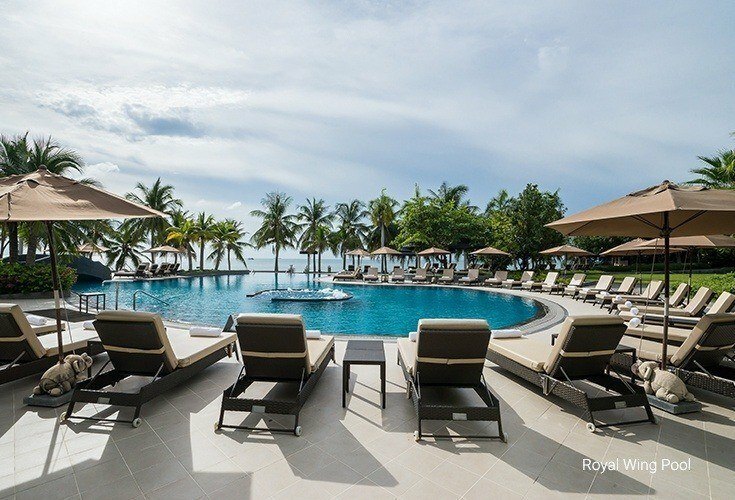 This luxury hotel has been the chosen resident for Royal Families, Heads of States, celebrities and more.